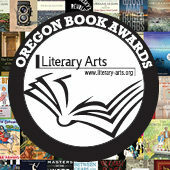 The deadline to apply for a 2015 Oregon Literary Fellowship is Friday, June 27, 2014. 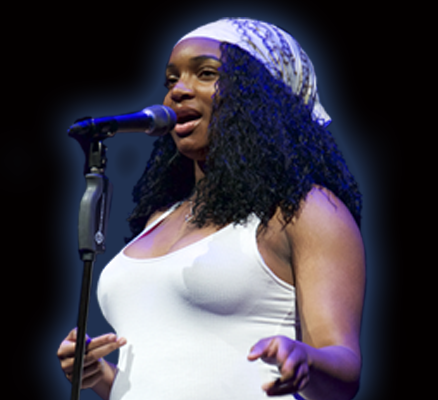 Applications need to arrive in the Literary Arts office by that date. Applications can be mailed or hand-delivered to our office. There is no charge to apply. 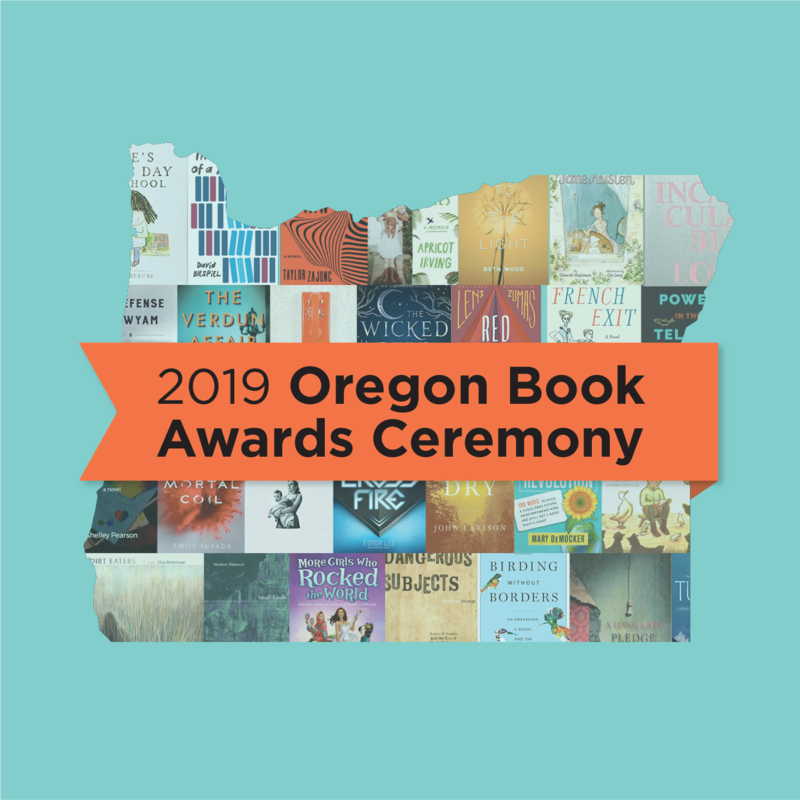 Guidelines are posted on the Oregon Book Awards & Fellowships page. 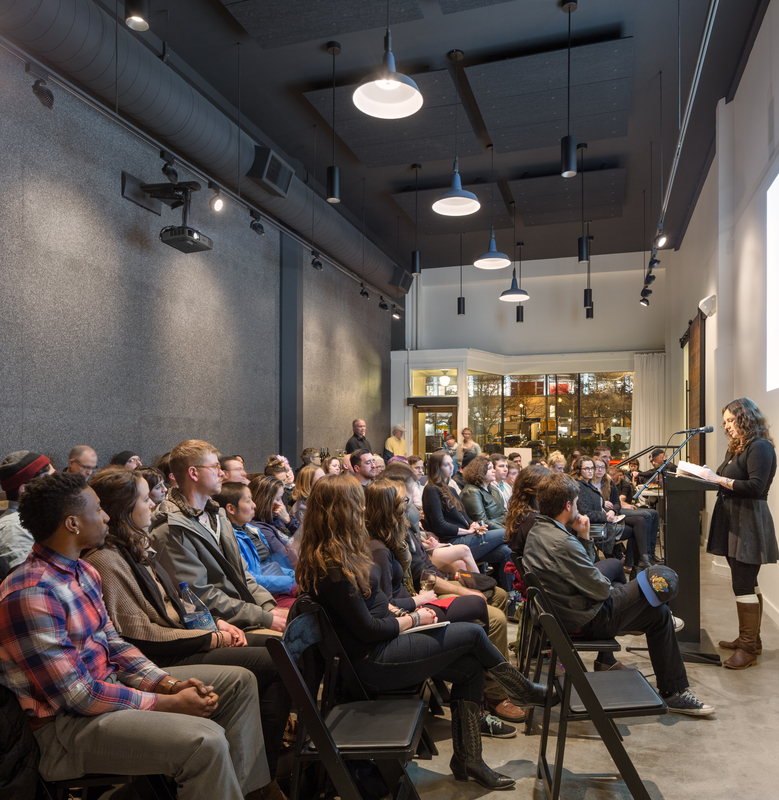 Please contact Susan Denning if you have questions about applying for an Oregon Literary Fellowship.